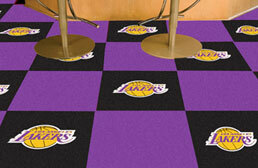 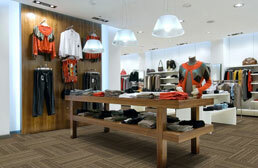 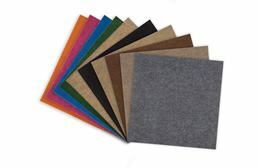 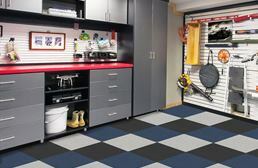 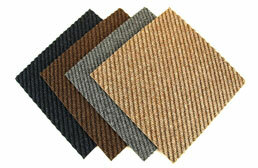 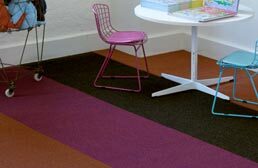 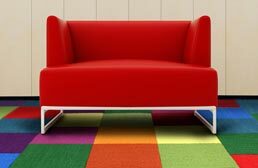 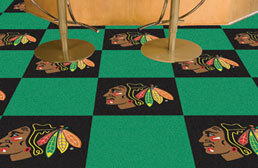 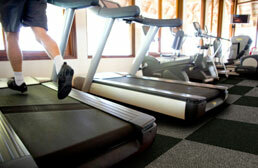 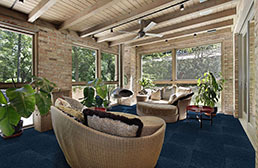 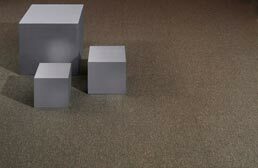 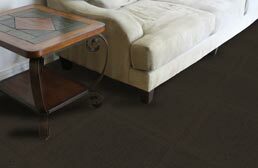 The carpet tiles found here are perfect for use in basements and rec rooms. 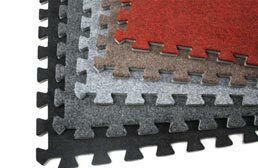 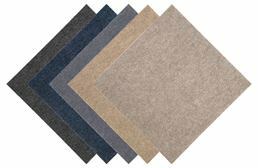 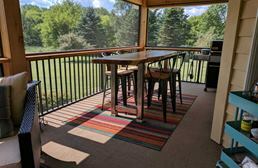 Each of these modular carpet tiles can be installed by the average DIY homeowner in an hour or two depending on the size of the area. 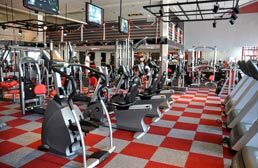 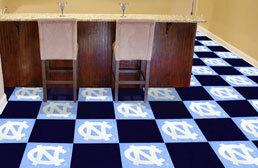 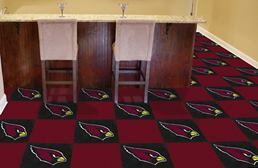 Many of the tiles found here are also great for use in home gym environments as well as sports themed man caves. 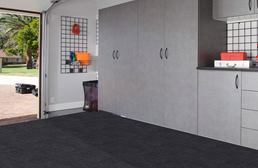 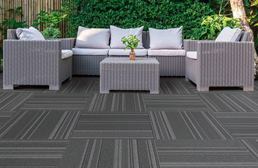 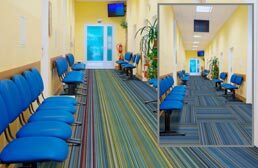 These tiles tend to be more commercial grade in nature and are not usually as soft to the touch as the carpet tiles we recommend for other rooms.